Enjoy a wide range of classy & elegant artificial flowers bouquets with natural touches & home accessories. All our collections are available in different colors to match all tastes. We can help you design floral displays that evoke your style. Flowers are designed and manufactured in Thailand & Holland. 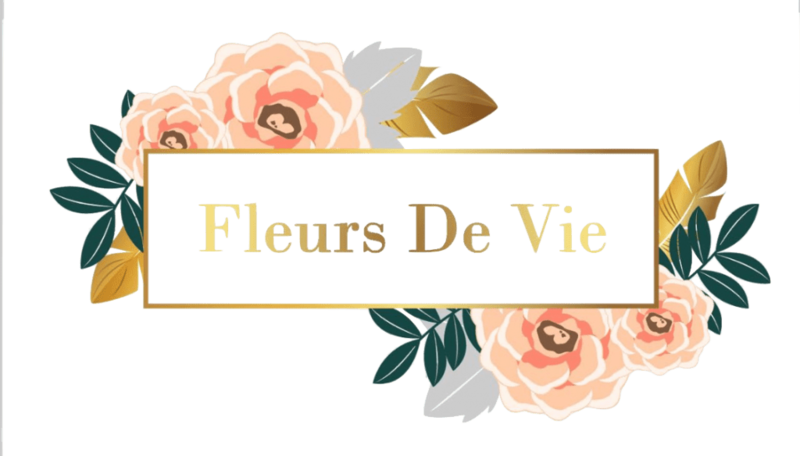 And exclusively sold in Egypt thru Fleurs De Vie.